Joe Tursi focuses his practice on real estate and commercial litigation matters, along with products liability cases in both state and federal courts. 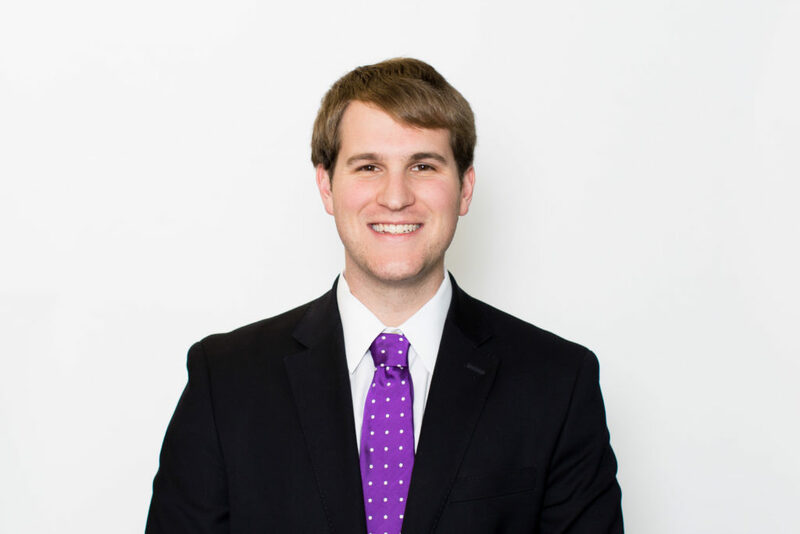 Whenever he takes on a case, Joe’s clients reap the benefit of his considerable knowledge, experience and intense personal investment, as well as his ready sense of humor. Joe is tenacious in investigating his clients’ cases and creative in his development of strategies individually tailored to protect their interests. Defending clients big and small—from “mom and pop” business owners to Fortune 500 companies—Joe consistently delivers favorable results. Among many significant engagements, Joe effectively defended his client in a seven-figure wrongful death action. Similarly, after turning to Joe for assistance in an action involving several mutli-national businesses signaling the prospect of years of litigation, he successfully brought a dispositive motion that led to his client’s early dismissal from the case. Joe has also successfully tried cases to verdict. Joe grew up in the San Francisco Bay Area and attended St. Ignatius College Preparatory before graduating from Boston College with a Bachelor of Arts in History. He earned his Juris Doctorate from Santa Clara University School of Law where he was also the Senior Managing Editor of the school’s law review and actively participated in moot court. Joe is a member of the American and San Francisco Bar Associations. Besides the State of California and District Columbia, he is admitted to practice before many federal district and circuit courts of appeal as well as the Supreme Court of the United States. Aside from his work at the firm, Joe serves as a First Lieutenant in the California Army National Guard with an assignment to the Judge Advocate General’s Corps and is admitted to practice before the United States Court of Appeals for the Armed Forces.